When the weather outside is dangerously cold and snow is covering the land as far as the eye can see. Many gardeners wonder if they should continue to water their plants. In many places, where the area sees less snow and ice during the winter, watering is a good idea, especially if you have young plants that are just establishing themselves in your garden. Watering plants during winter is recommended, just far less than usual. Supplemental winter watering is vital if you are not prone to heavy snow or ice. Your plants are dormant, yet they’re not dead-during dormancy. Plants still have some basic metabolic functions that can only be driven with water collected from the soil. Roots have a tendency to drying in the winter, causing permanent damage to perennials. 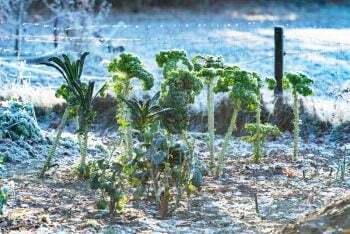 Watering plants near freezing temperatures may sound crazy, however the newly wet soil will not freeze and injure roots. 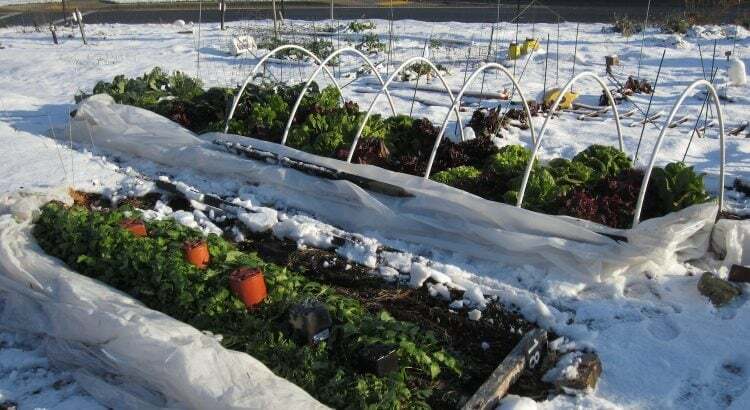 With covers for protection against the wind and ice, as well as watering early in the day, the water you give your plants can actually be protective against night time freezing. The water traps heat and helps the area around your plant stay a little bit warmer than the air around your plant. When coupled with insulated covers, this extra heat can protect your plants from damage. Just like Sod or turf grass, during winter your plants won’t need as much water during their dormancy as would in the spring and summer months. Be sure to water them deeply a few times a month. The wind isn’t blowing if possible. Winds can dry out the water faster. Who knew watering plans early in the day could help against night time freezing? I sure didn’t. I always thought watering plants during winter was not a good idea at all. Well, glad I learned something new today so thanks a lot!